Frédéric Jenny has made an outstanding contribution to the economic understanding of competition laws around the world for more than 25 years. But, at the end of the day, lawyers rather than economists run competition law. Lawyers in developing countries mostly design (copy) competition legislation and run competition agencies because both before and once enacted the problem is seen as legal rather than economic. So, competition laws are simply copied from the United States and Europe, implicitly assuming anti-competitive practices are the same and can be remedied similarly. Local economic circumstances and institutions are paid lip service or largely ignored. 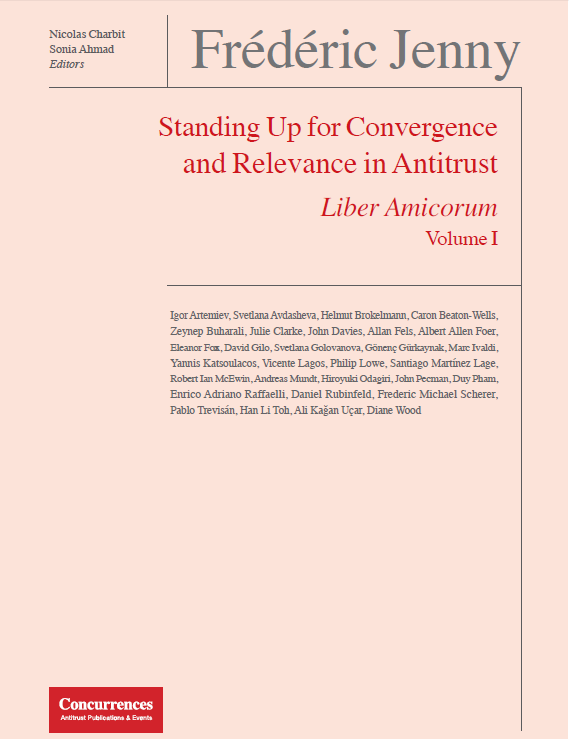 This chapter argues new competition laws and institutions in developing countries should not be the “handmaidens of lawyers”, who mostly do not understand real-world economics, but rather economics determined within the legal system. Practical economists should determine what anti-competitive practices should be remedied taking into account local conditions and the costs of intervention. Copyright © 2018 Association of Southeast Asian Nations. All rights reserved.